** ASSESSMENT LOWERED AND TAXES REDUCED!! ** Seller in process of appealing taxes, $3000/year reduction has been confirmed and taxes may be lower if seller wins dispute!!! 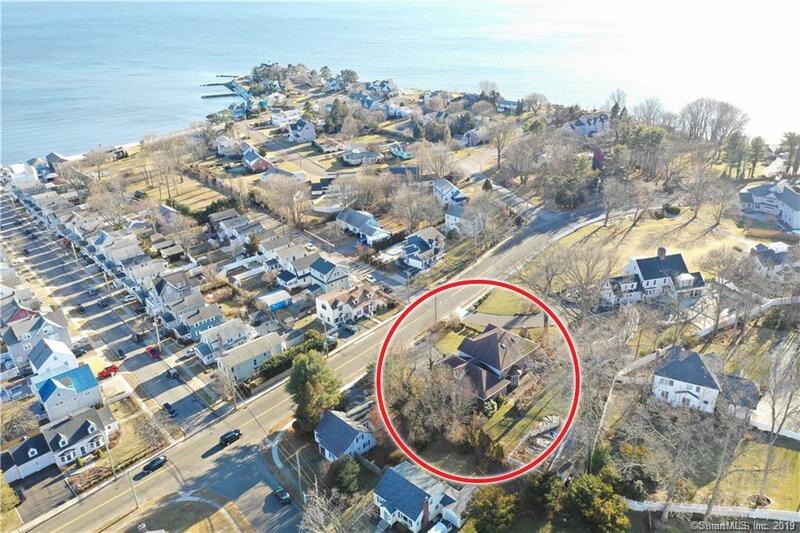 ** Smell the salt air and enjoy water views from this sprawling classic Colonial on Welchâs Point in Milford. This home provides 4 star living for the budget-conscious, with four bedrooms, four full baths and nearly 4,000 square ft! Everyday feels like a vacation when you make this your retreat. Looking for a first floor Master Suite? Check, with a walk-in closet, spa tub and shower. Prefer to be on the second floor? Thereâs a second Master Suite that includes double walk-in closets, and also has its own bath with a spa tub and shower. Central Air, central vacuum and first floor laundry (as well as in the basement) make for easy living. Huge bonus room over garage and walk up attic for extra storage! Large gated vegetable garden perfect for summer BBQs by the water! Natural gas heat and a two car attached heated garage warm you in wintertime. Let your cares melt away and book your showing today so you can move in before spring.